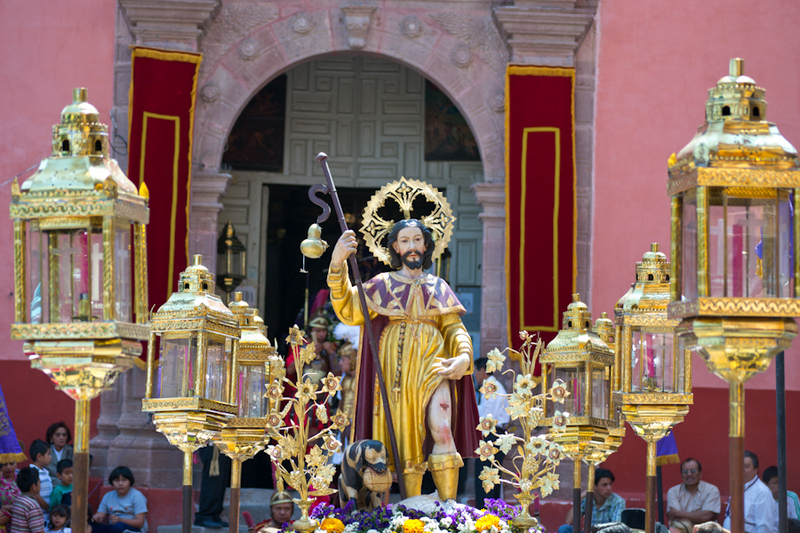 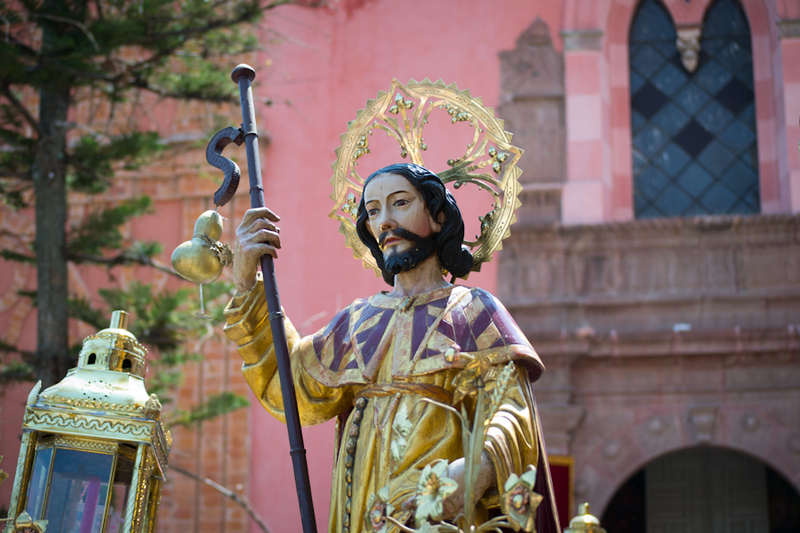 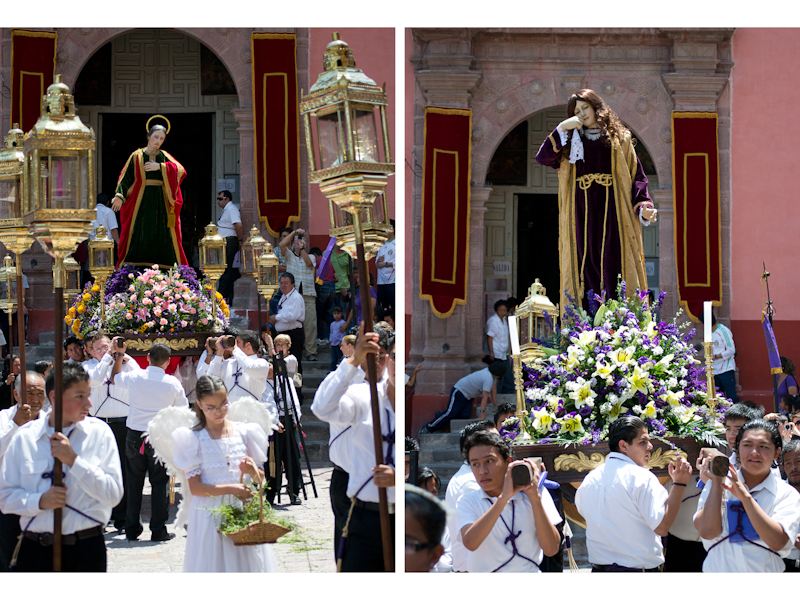 Being a heavily Catholic country, Easter celebrations in Mexico are an amazing event to witness. 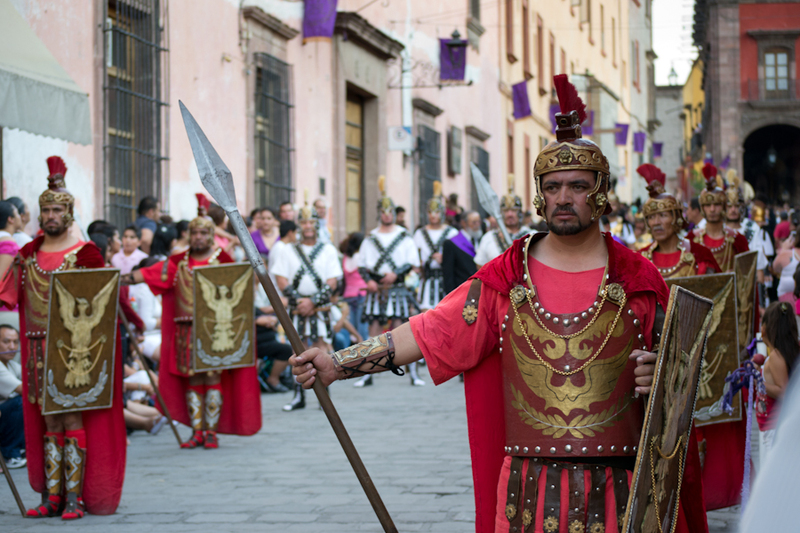 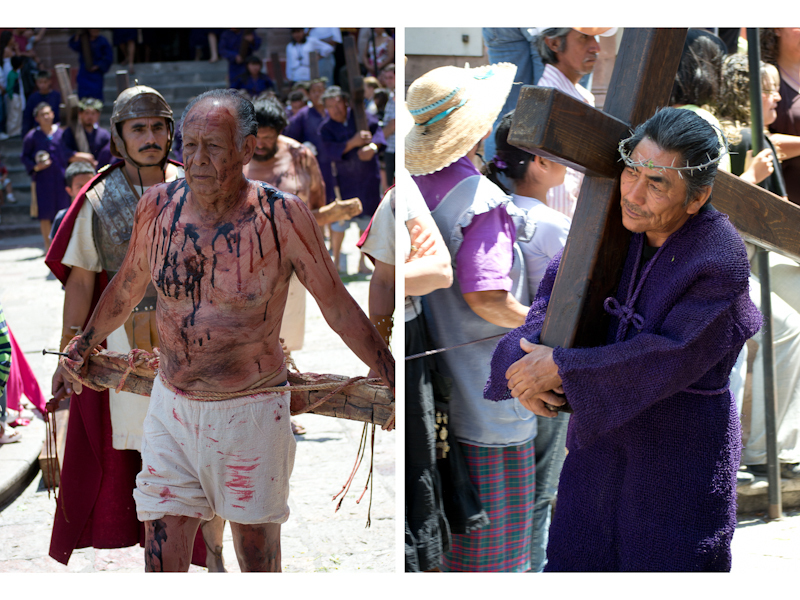 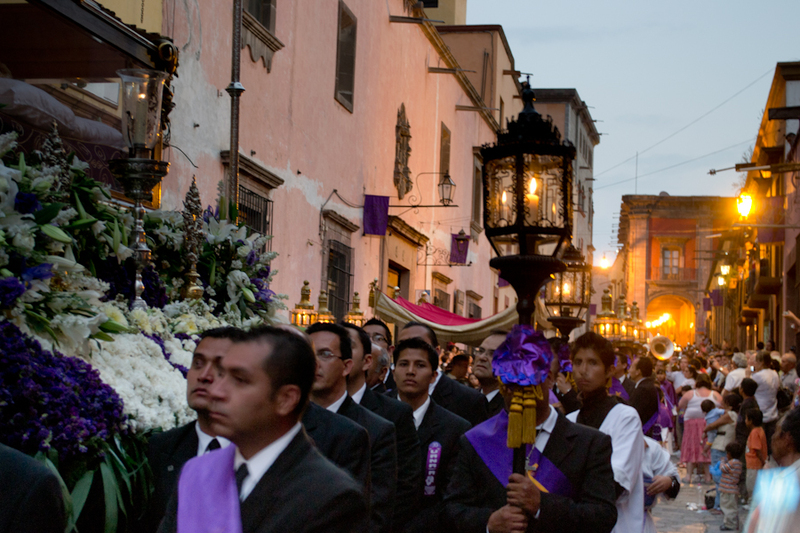 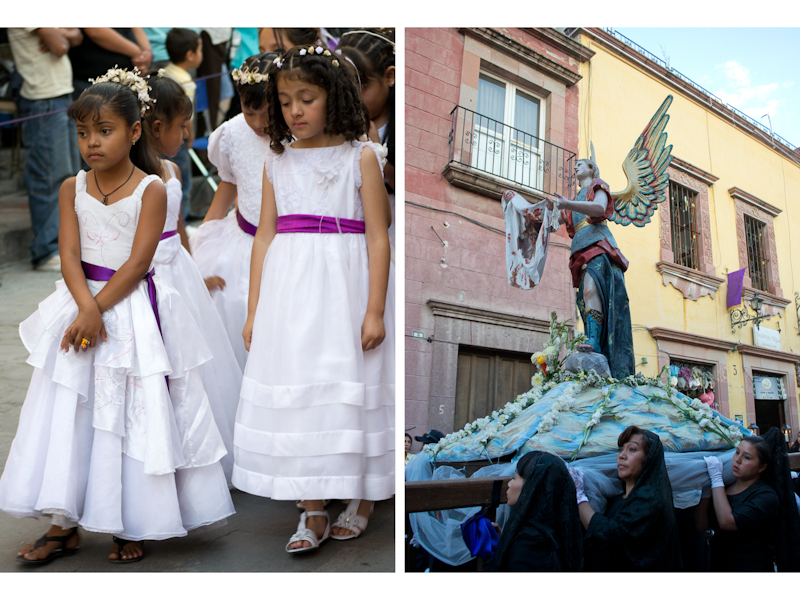 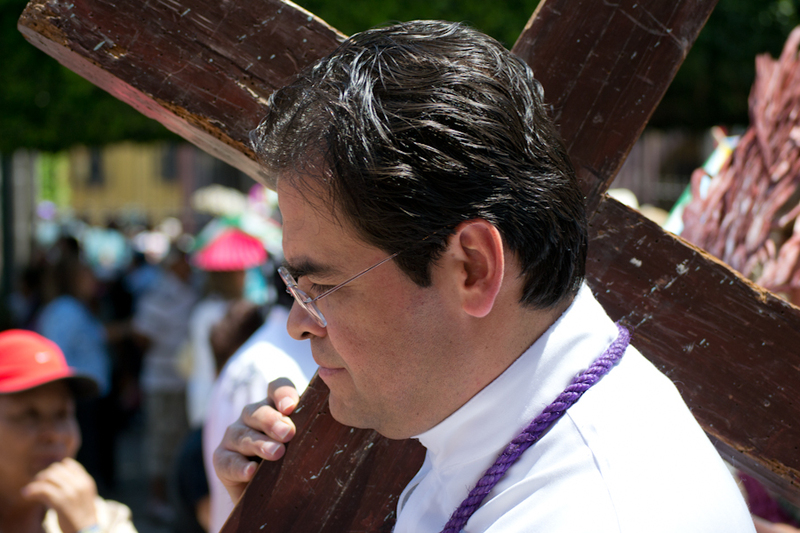 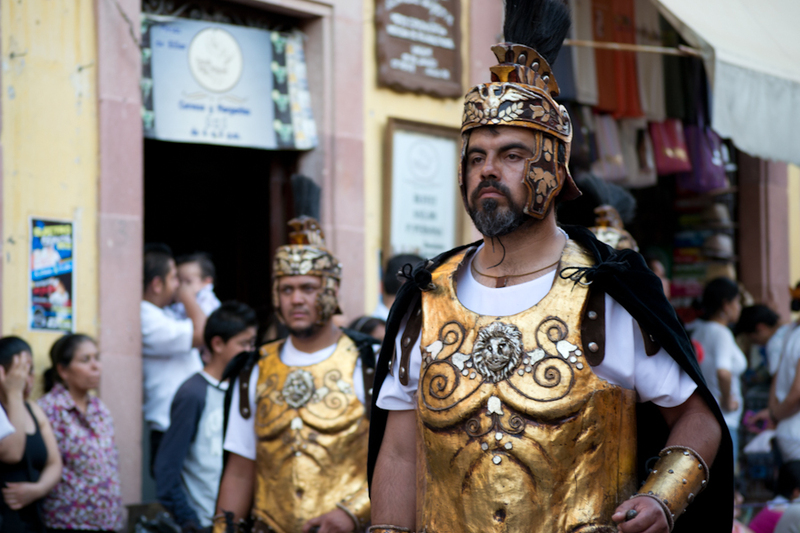 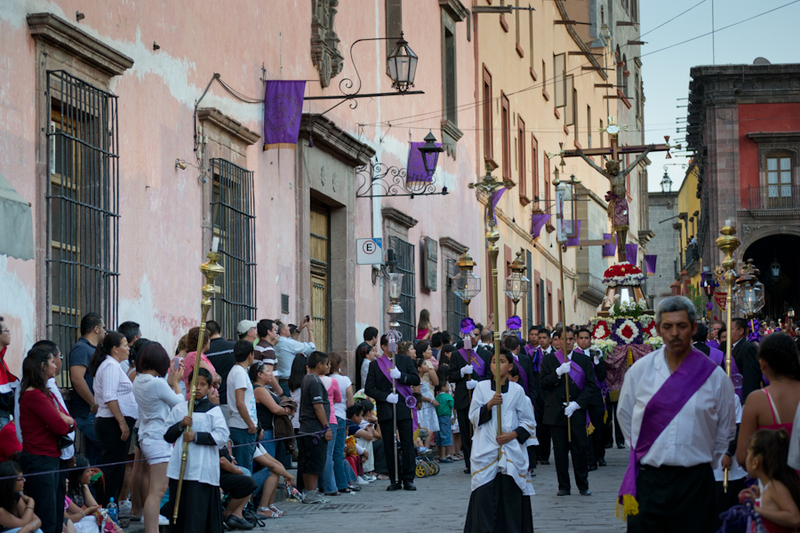 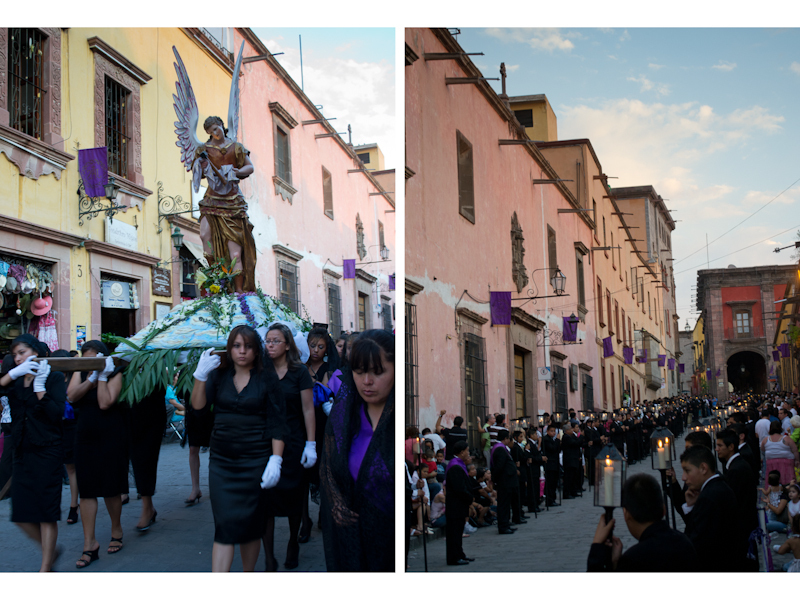 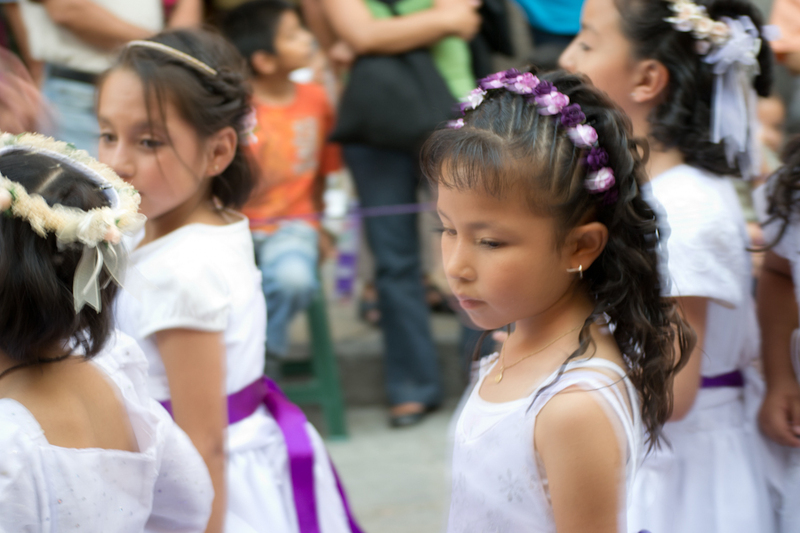 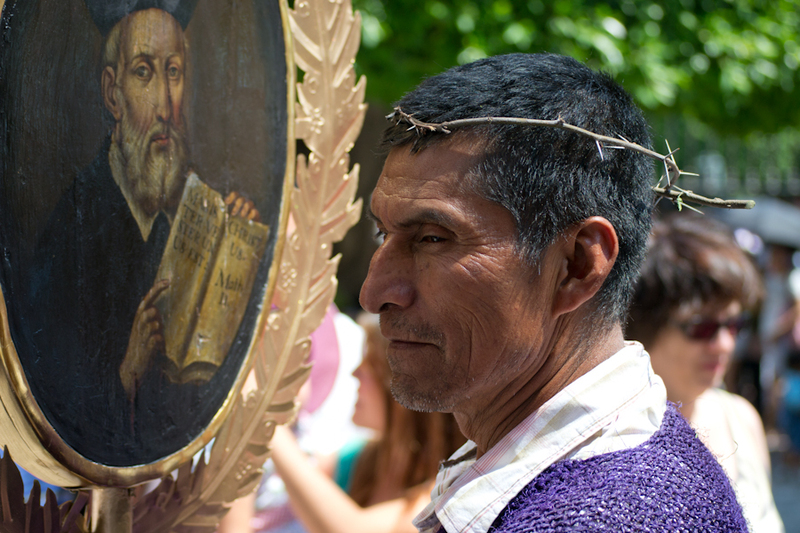 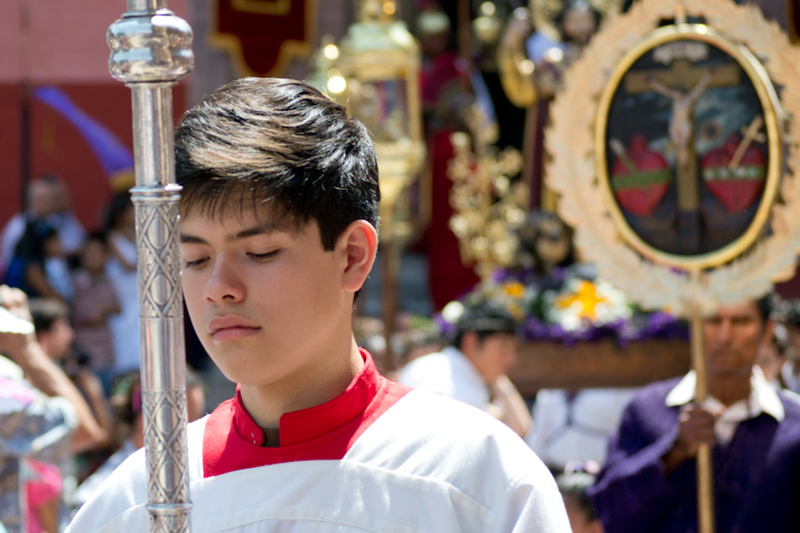 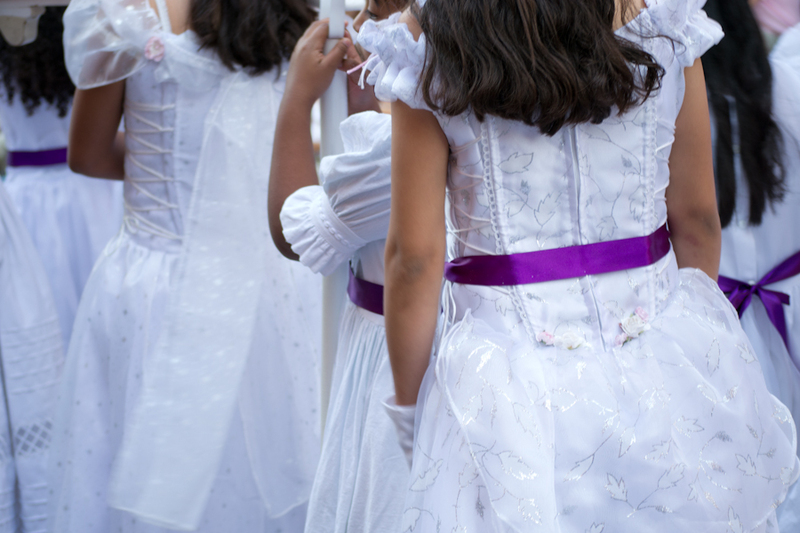 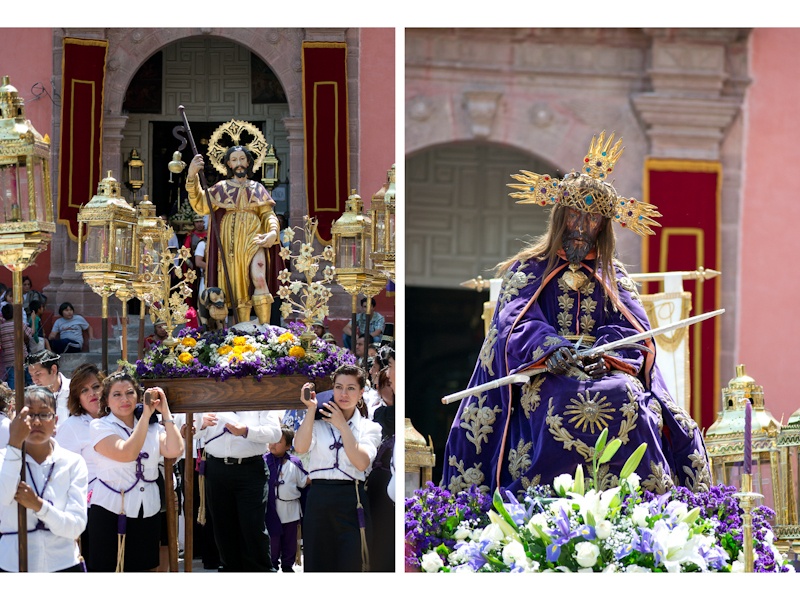 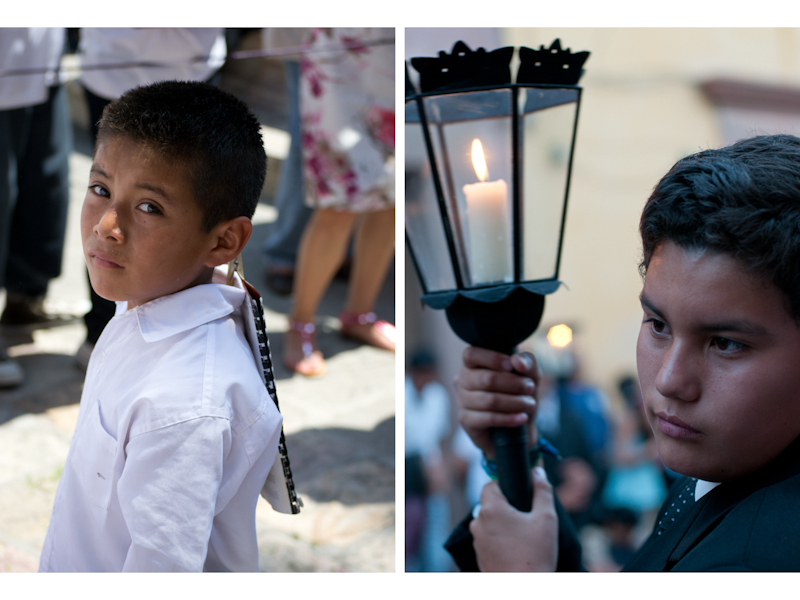 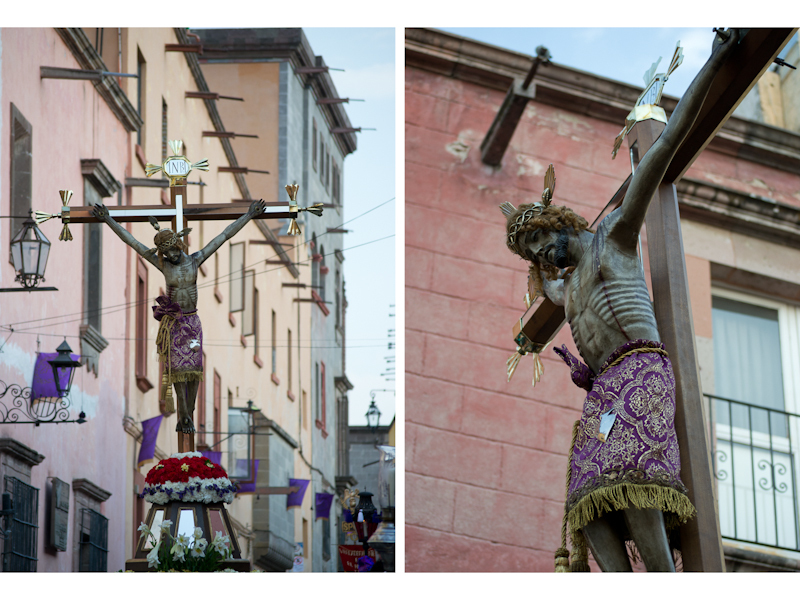 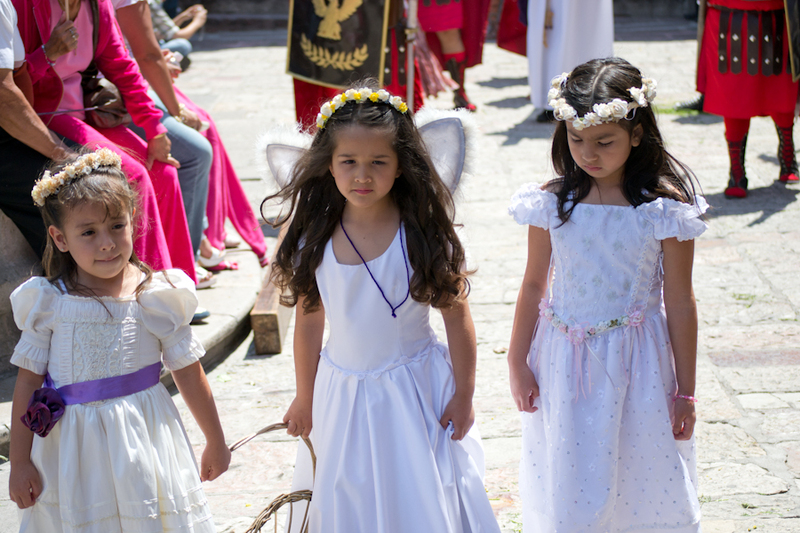 Here’s some images from the Good Friday events in San Miguel de Allende, Mexico. 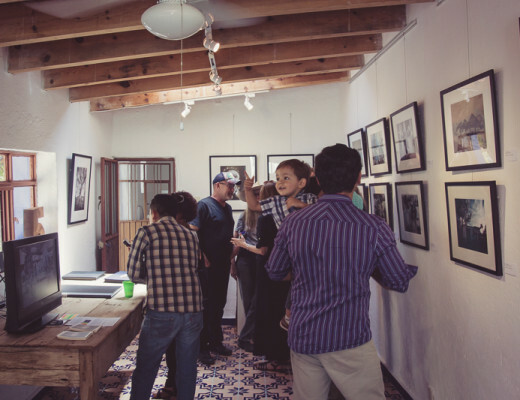 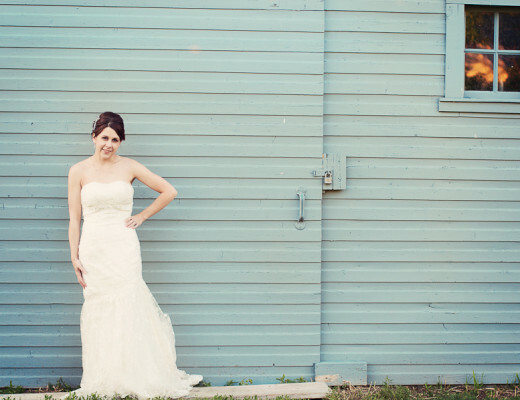 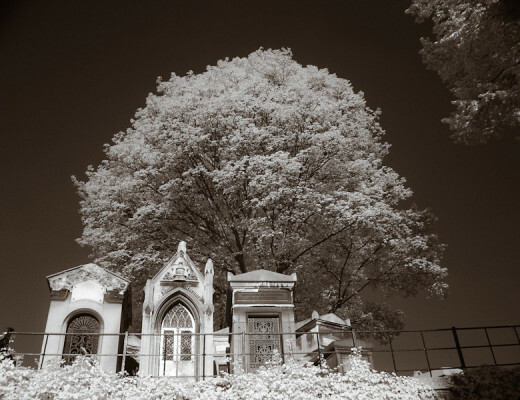 Loved the photos. 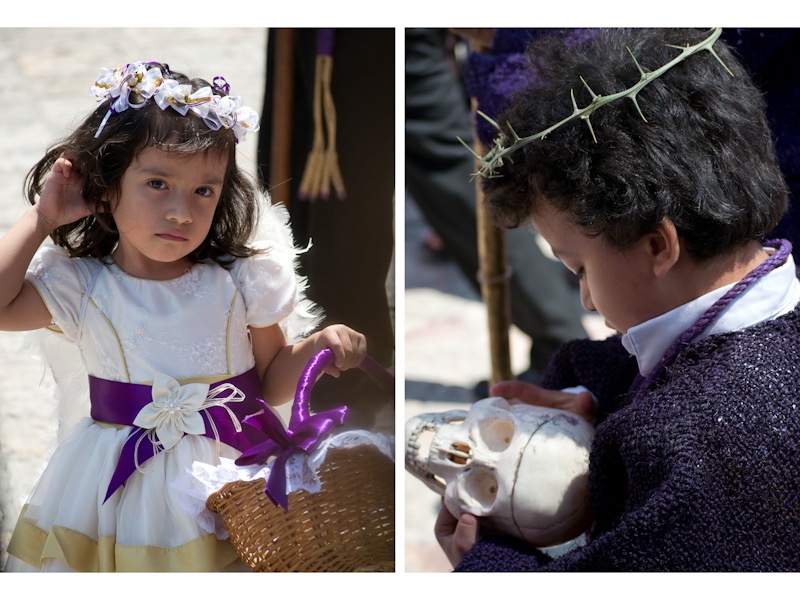 Your people fotos are great, as usual. 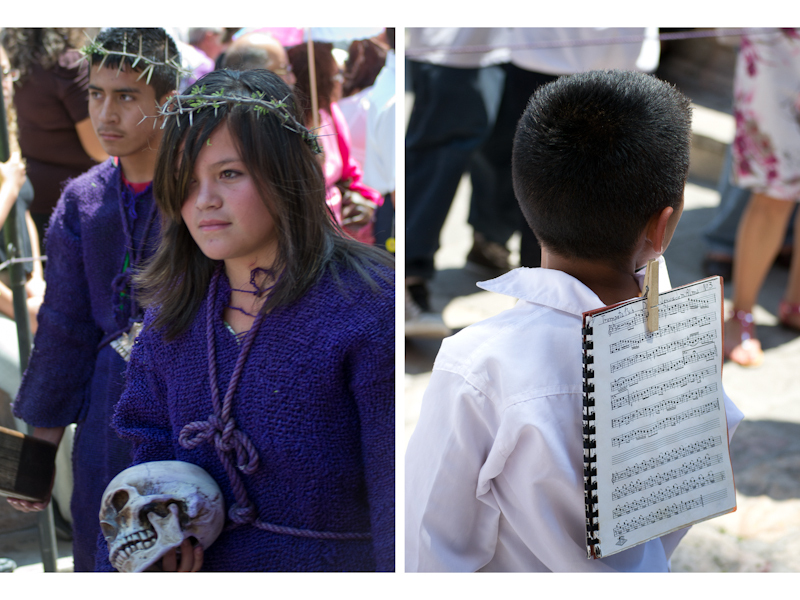 I esp liked the boy with the music book clothes-pinned to his back. 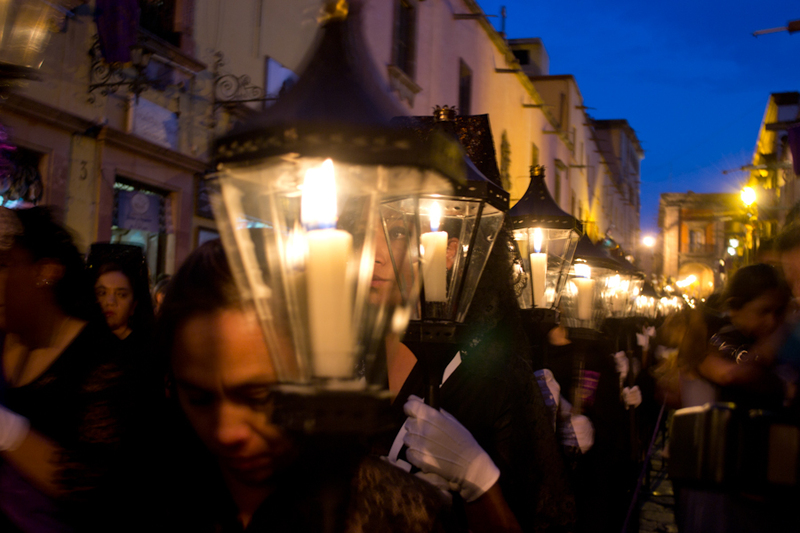 The night procession must have been awesome.